This one owner home has been impeccably maintained with recent renovations, like new laminate flooring, granite counter tops, updated bathrooms, and a recently painted interior- You will definitely want to show your buyer this home. The unique triple split floor plan leaves everybody happy, creating a sense of privacy unmatched in most homes. Add to that: the open floor plan with over-sized formal and family areas that pivot around the large kitchen with large island. 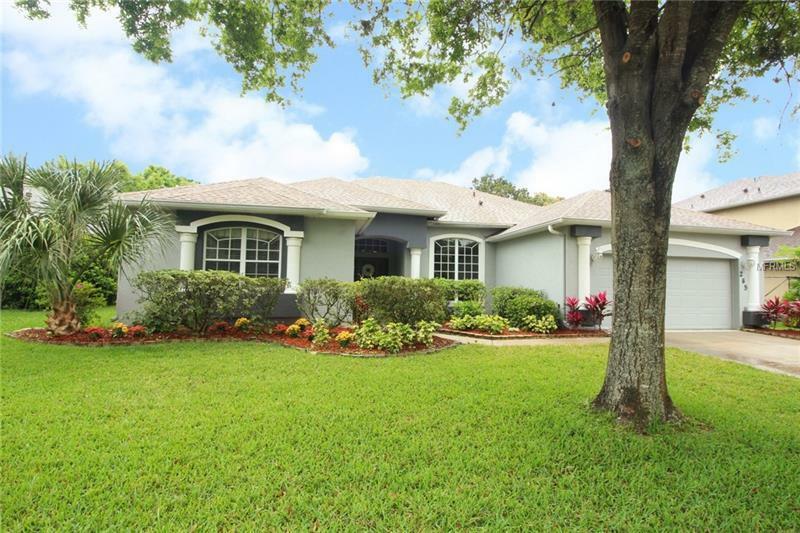 This home screams "entertainment" with all areas opening to the enclosed Florida room, equipped with windows for the cooler days and fans for warm days. All of the appliances stay, the exterior has been recently repainted, the roof was replaced 3 years ago and we added new landscaping in time for spring. What more could you ask for? Don't wait to see how close Evans elementary is, along with tons of great restaurants and UCF or the 417 expressway. Schedule your showing today! Pet Restrictions: Check with HOA on the restrictions.